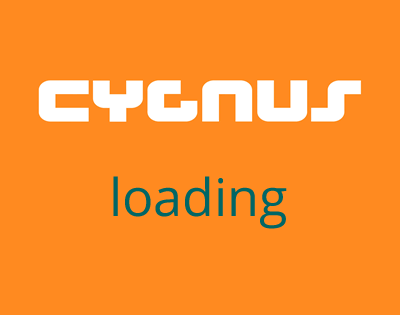 Cygnus stock a wide range of kite spares. We splice De-power and Bridle lines and sew ends on kite lines as well as sleeve lines. On our web site you will find : Do it yourself repair materials for Kites,Bridles and Bladders.